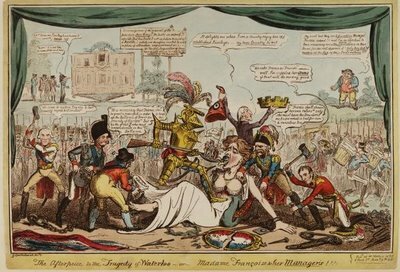 From political cartoons of the Napoleonic Wars to ancient maps, the Oxford Digital Library (beta) has something for everyone. There are scientific journals, biographies, archeological records, and even advertisements from the 18th century. A lot of neat stuff for any amateur historians.